Thought provoking, and hard hitting because of how much it resonates with modern society. A powerful book, well written and narrated. 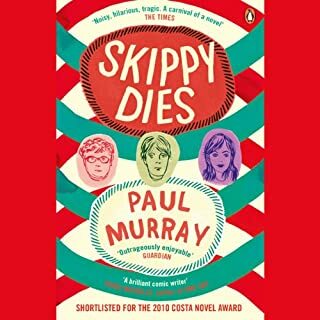 A fantastic book that explores different themes; some relatable, and some dark and very sad. A thought provoking book, well read and hard to put down! 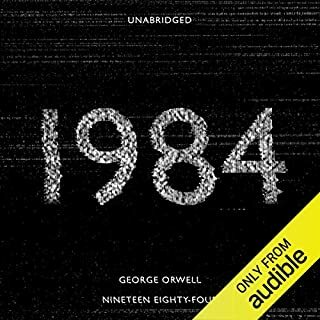 I really enjoyed the stories but the narrator could have improved a little. 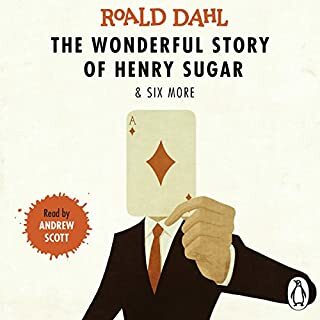 In ‘the wonderful story of Henry Sugar’, sometimes the way he narrates doesn’t actually fit with what is going on, like when the man is excited and he is whispering the dialogue. I’ve heard a BBC version of that story which I much prefer. However his performance in the other stories was alright. It has never occurred to Precious Ramotswe, as she discusses over cups of bush tea with her associate Mma Makutsi such important matters as the afterlife and the purchase of a fine new bed with a heart-shaped headboard, that there may be disadvantages to being the best-known lady detective in Botswana. 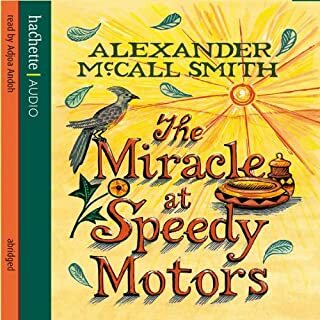 What made the experience of listening to The Miracle at Speedy Motors the most enjoyable? 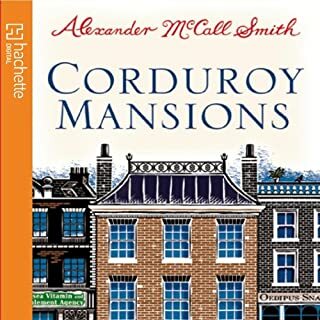 A gentle storyline, amusing and made more enjoyable by the wonderful narration.